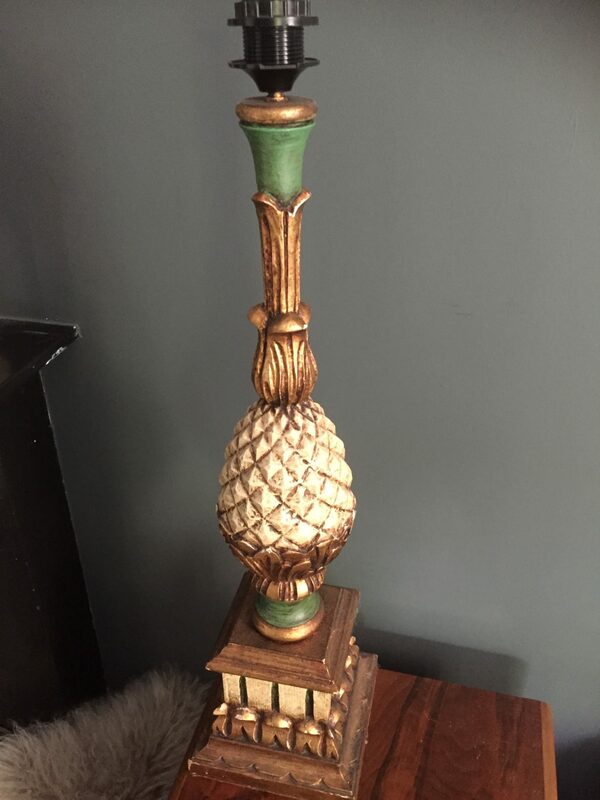 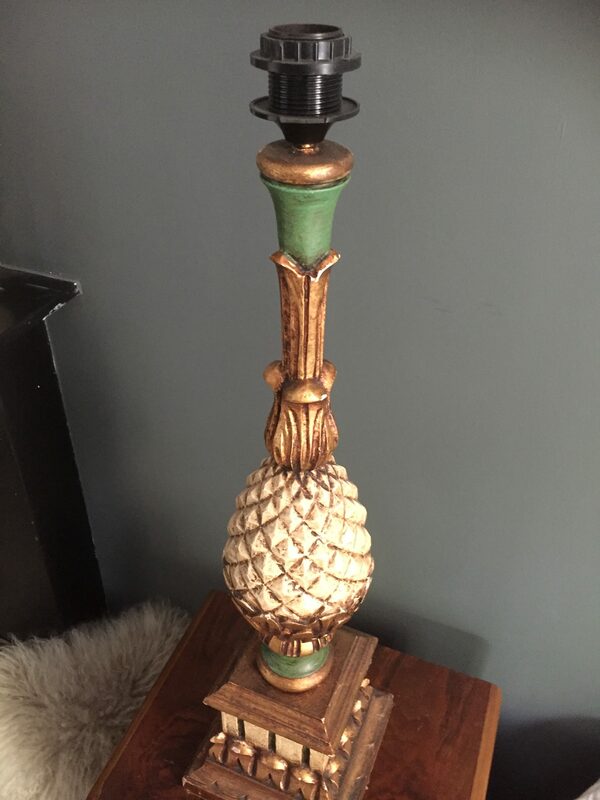 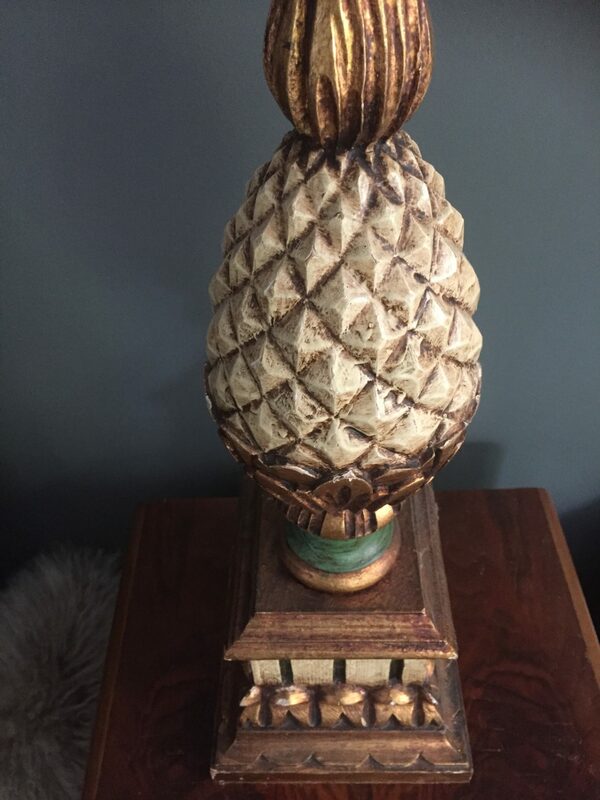 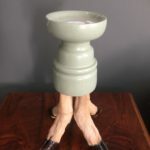 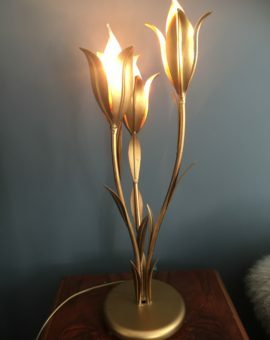 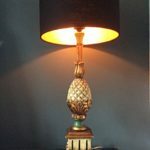 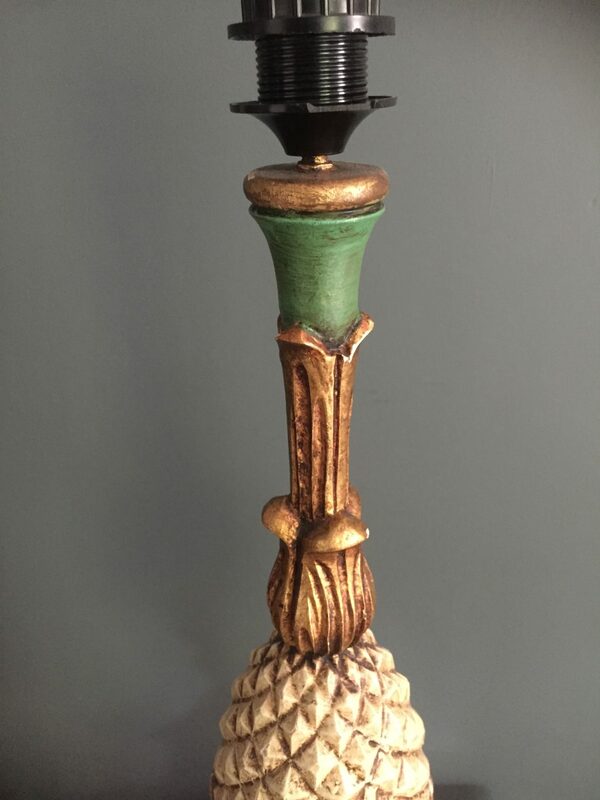 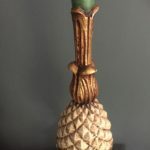 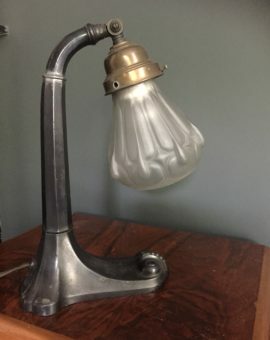 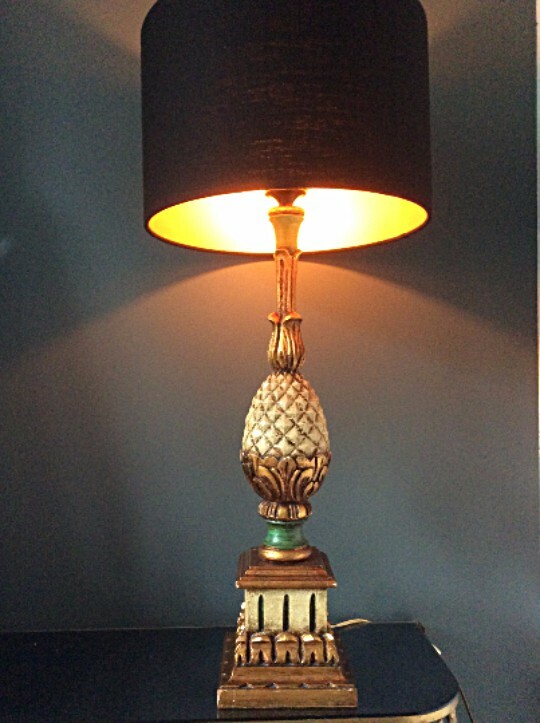 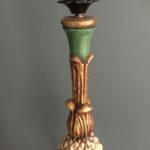 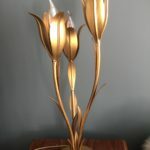 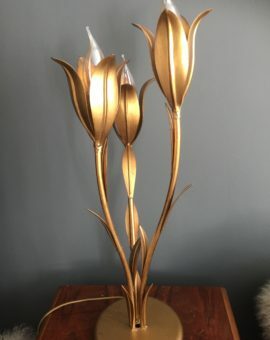 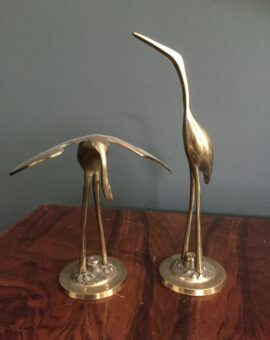 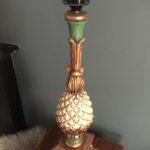 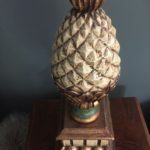 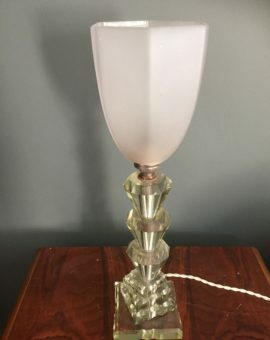 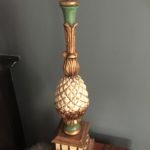 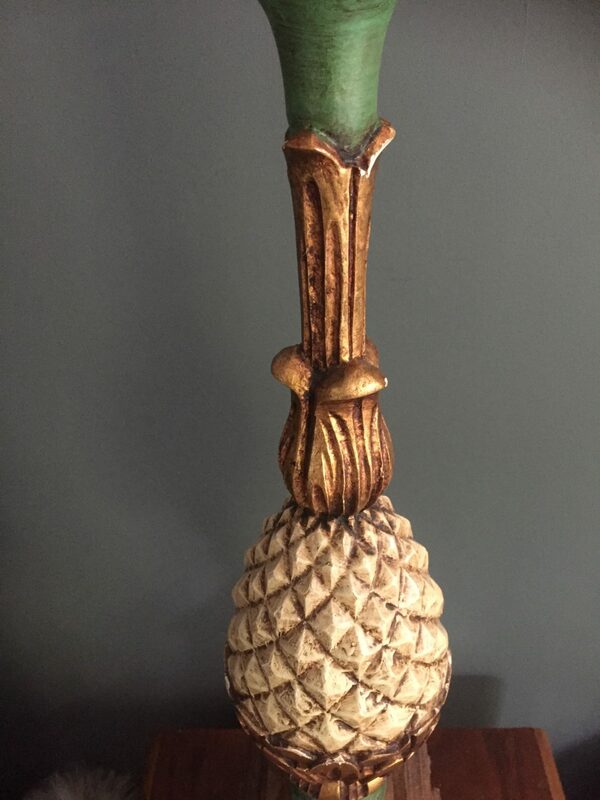 Vintage Pineapple Lamp. 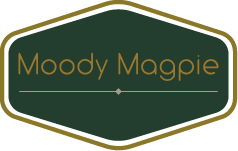 Wood and Plaster. 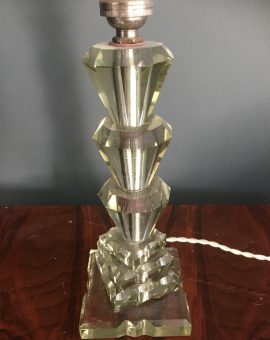 Small chips on base. 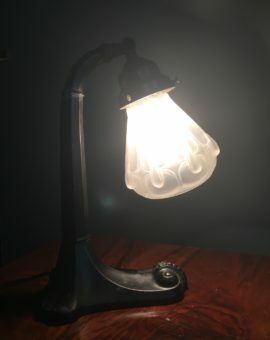 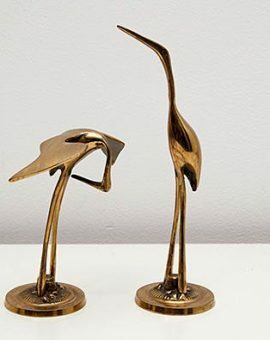 Lamp without shade.